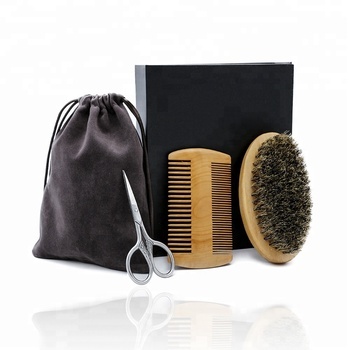 This beard grooming kit is perfect for all type of head hairs, beards or mustaches! Long, short, thick, thin, coarse, tangled....Ideal for men beard grooming, softening and styling. 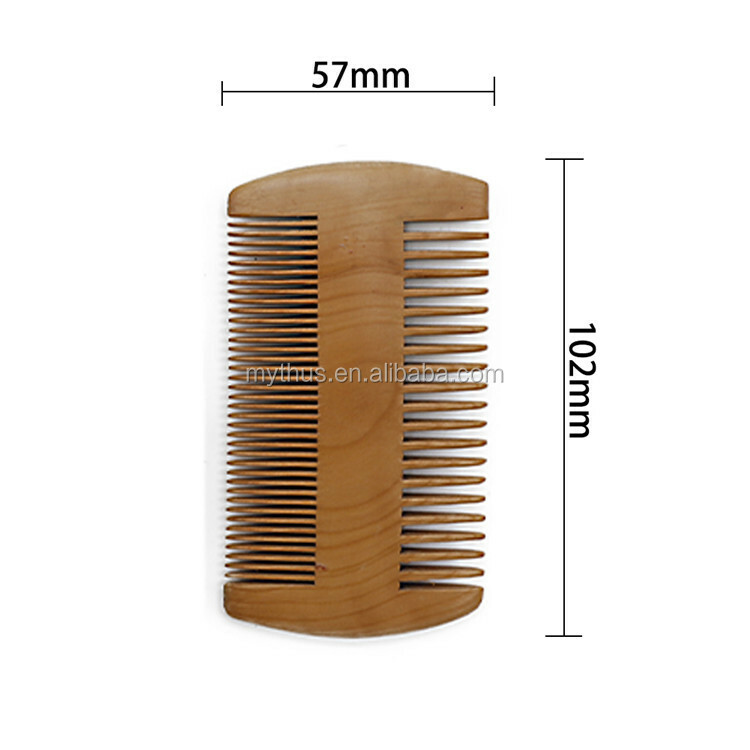 Handmade beard comb is made out of solid wood and quality finishing for long lasting. 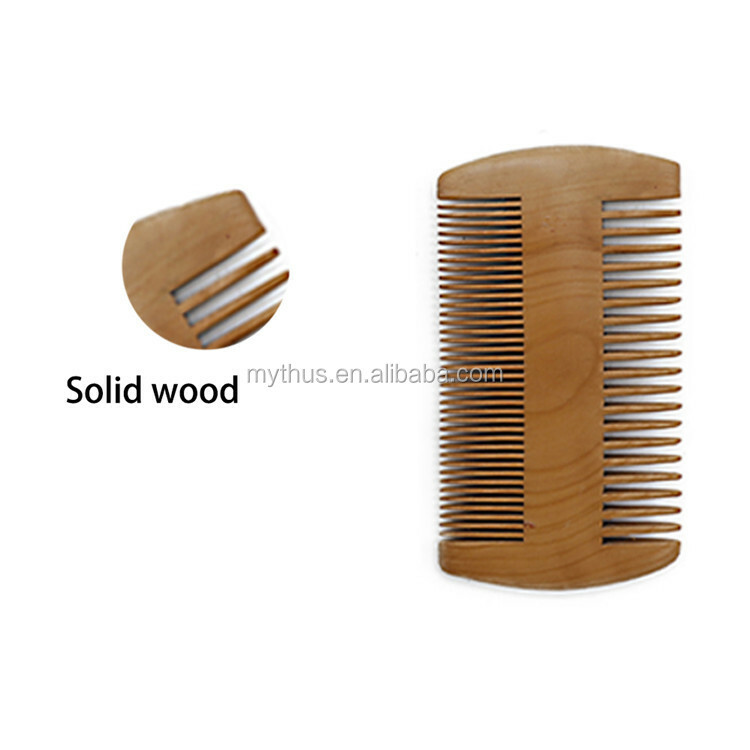 The comb wooden fine tooth can get through any hair or beard, no snagging or hair pulling. Great as a mustache comb too. 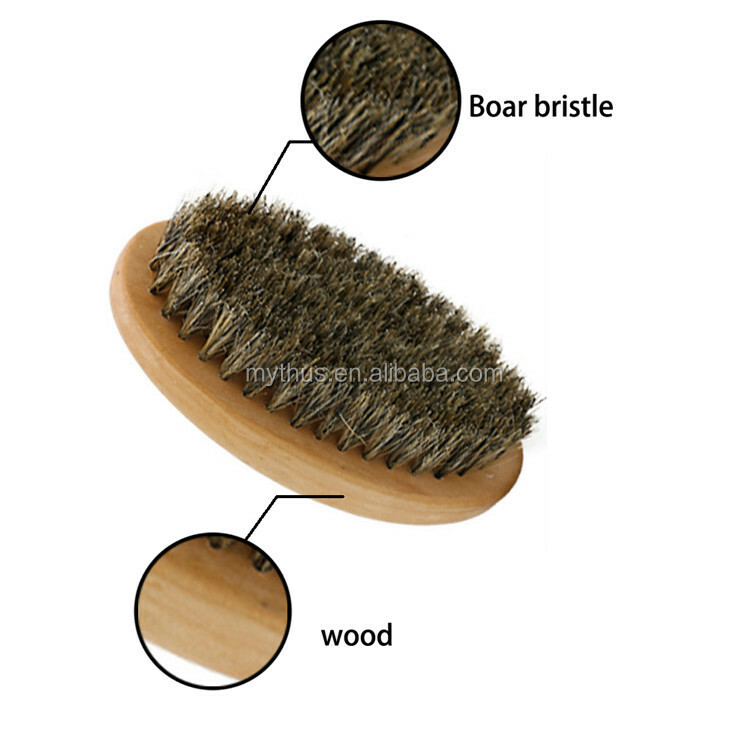 Boar bristles help distribute oil, improve hard hair texture, styling, shaping, smoothing and conditioning. Ideal for beard and mustache grooming and shaving, softening and styling. 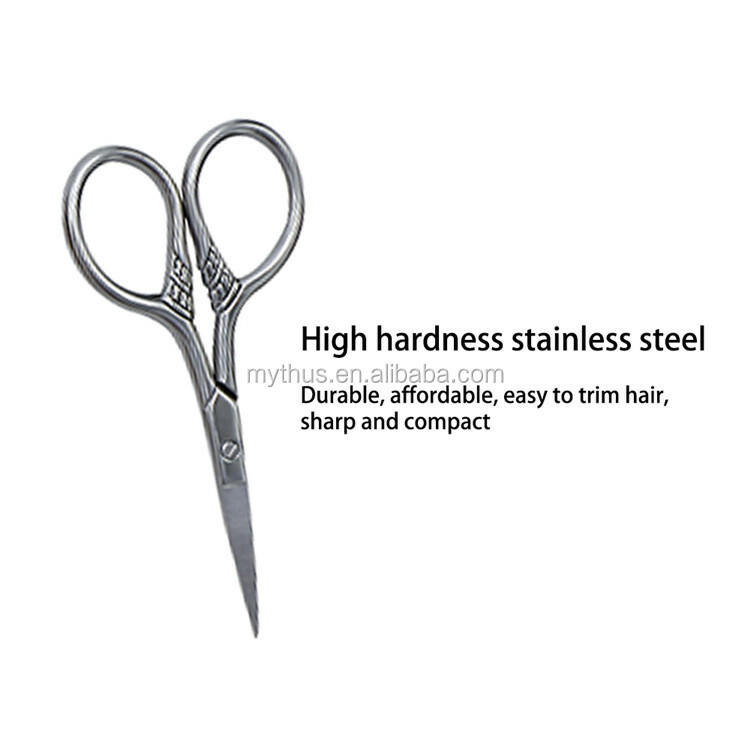 Grooming, trimming, shaping and taming your beard & mustache was never easier with extra sharp stainless steel barber beard grooming scissors. 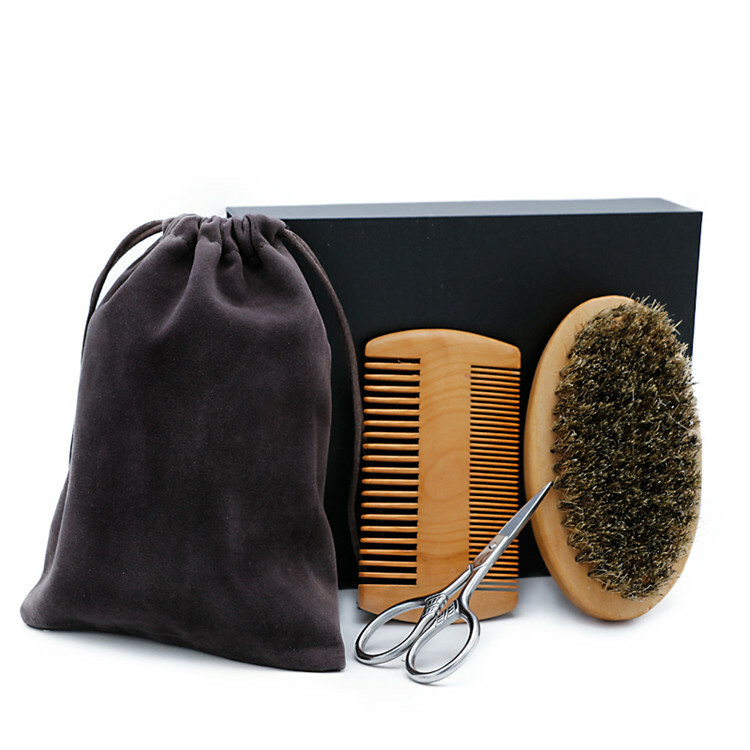 Come with portable gift bag, easy to storage the beard comb, beard brush and beard grooming scissors, perfect for men face mustache beard care on daily or travel. 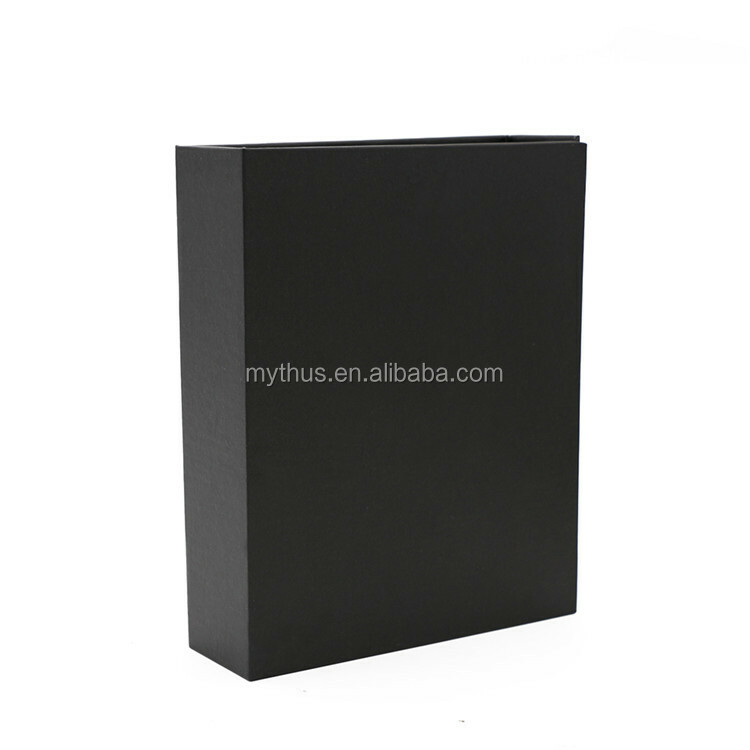 We accept custom gift box if the clients need. 1) Q : What you can offer me? 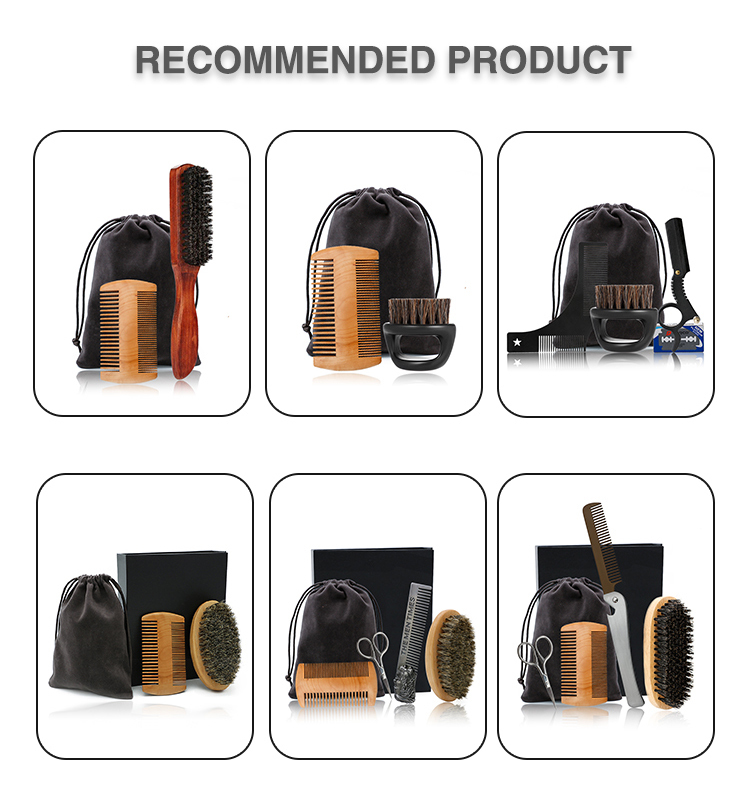 A : Ceramic Round Brush, Wood Round Brush, Paddle Brush, Curved Brush, Shaving Brush, Beard Brush And Comb, Carbon Haircut Comb, Hair Cutting Cape And Gown, Hair Apron, Salon Uniform, Barber Smock, Spa Kimono, Hair Coloring Brush And Bowl, Hair Spray Bottle, Hair Clips etc. Series Of Hair Salon Equipment. 2) Q : Are you manufacturer? 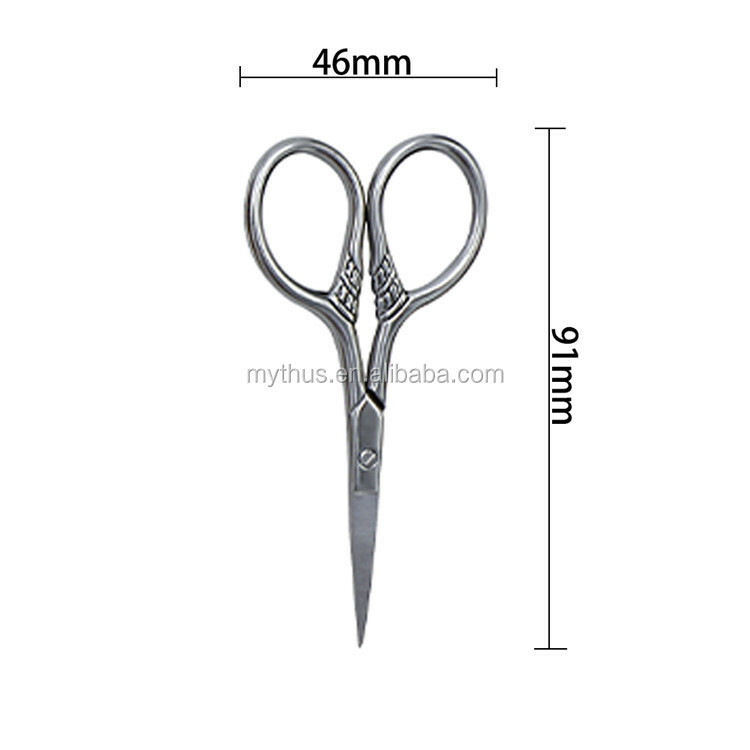 A : Yes, we are professional hairdressing products manufacturer. 3) Q : Where and how can I visit your factory? A : Located in Baiyun district, Guangzhou, China. It is our honor to pick you up anywhere in Guangzhou. Please feel free to contact us when you are in China. 4) Q : Price reasonable or competitive? 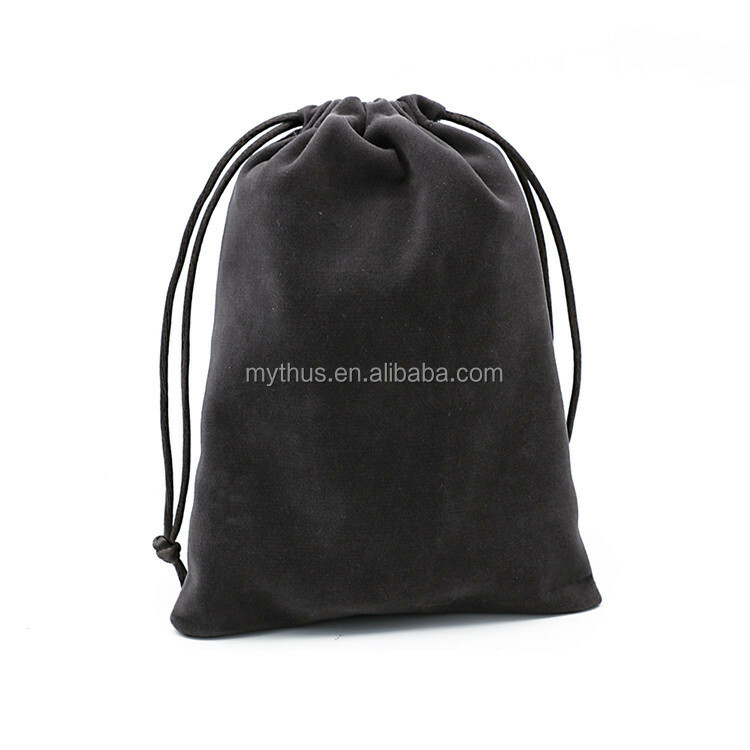 A : Our most products are competitive in our market, and we are developing some high-end products by ourselves. 5) Q : Can I print my logo? A : Sure,we can print your logo. 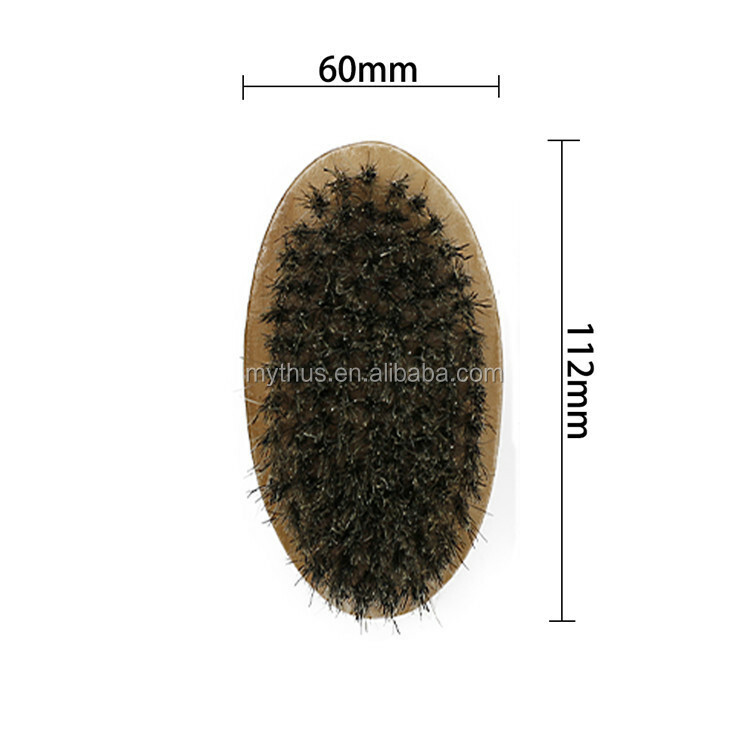 About the minimum quantity of printing logo and more details, please feel free to contact us. 6) Q : Can I place small order? A : Yes, we accept small order. We mainly do with wholesale order. But we hope you can know that the price for the small order will be a little higher. 7) Q : Can I OEM? A : OEM is our feature services. OEM orders are welcome. 8) Q : How about sample policy? A : You should pay the sample fee and shipping cost. But the sample fee will be refunded when your order placed. 9) Q : What is the lead time for mass production? A : Normally, the lead time will take about 25-35 days after getting the conformation of the order and receiving the deposit. 10) Q : Which payment method can I pay for? 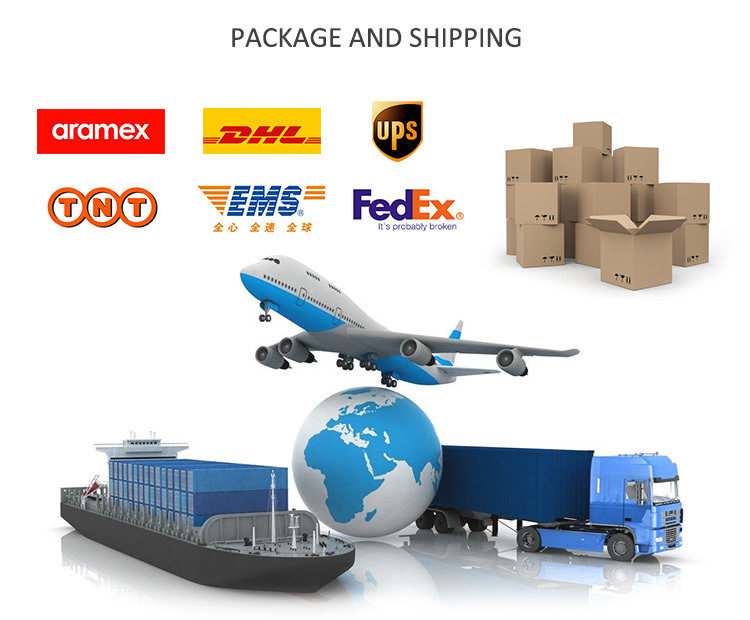 A : We mainly accept Credit Card, T/T, Western Union,Paypal. 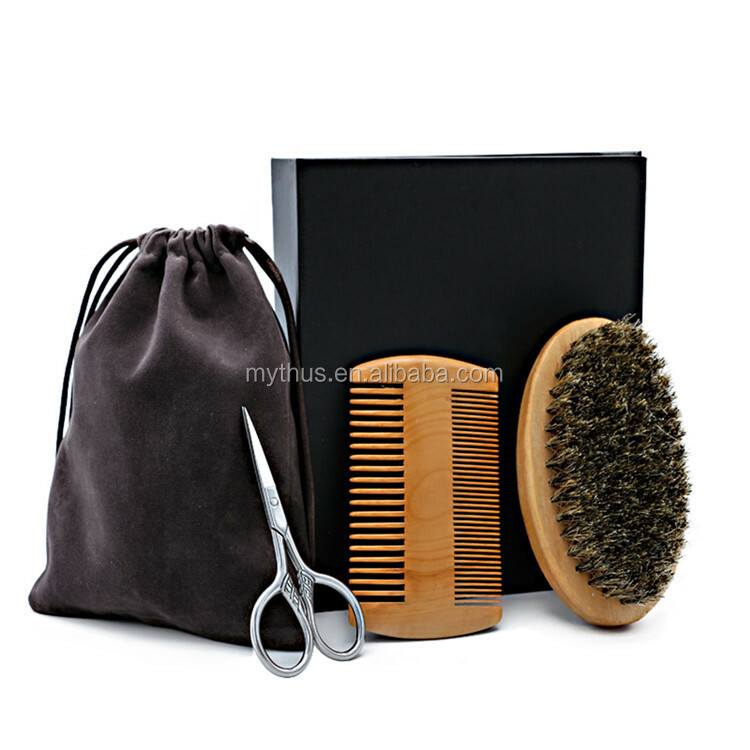 Guangzhou Mythus Hair Products Co., Ltd.